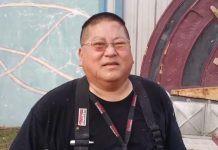 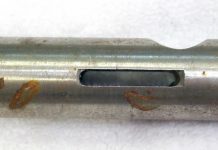 Frank Wang's photos and questions about an Aerostar Econolite Nelson pump lead to some backstory on Aerostar and Assault Line. 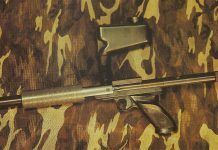 An early WGP Commando body with some early WGP history from Bud Orr. 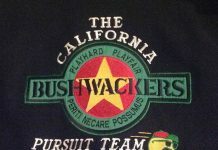 Jack Wada remembers Aerostar West's store in Southern California and so cal paintball history. 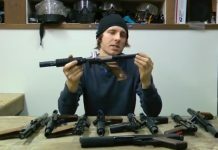 A longer video showing the differences between different California Cobra, Kodiak, and Commando nelson based pumps. 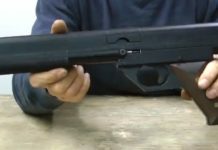 A short video showing a zoom in on the California Cobra nelson based classic pistol. 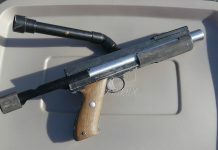 The California Cobra remains a mysterious classic paintgun pistol from the mid 80s. 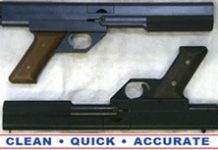 Supposedly never actually sold, these pistol have a neat history.